San Marino City Club, commonly called “City Club,” is a community and civic organization, which has served San Marino since 1926. Our mission is to secure for the citizens of San Marino Unified School District the best civic, educational and cultural services and facilities possible, and to encourage and promote the highest standards of citizenship among its membership. Founded as the San Marino Civic Improvement Association, the organization was renamed San Marino City Club and met for many years at Southwestern Academy. City Club now meets at the San Marino Center and, on occasion, an annual event at the Huntington Library. We seek to accomplish this mission through: (a) regular monthly dinner meetings with distinguished speakers on timely local, regional and national topics; (b) sponsorship of forums on city and school elections and ballot measures; and (c) donations to local schools. civic support groups and local charitable organizations. 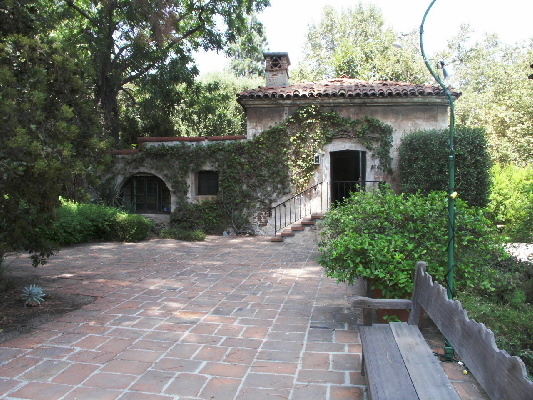 City Club is one of the leading civic organizations in San Marino. Our membership includes present and past city councilmen, present and past school board members, city and school officials, distinguished members of the community and local business men and women. Please click on each of the Menu links for more detailed information about attending our dinner meetings, participating in City Club activities and becoming a member. City Club membership is limited to residents of the San Marino Unified School District, officials of the School District or the City of San Marino, and persons who conduct their business or profession within the School District. Membership is granted in the order of application. Annual dues, including seven regular dinner meetings, are $130.